1) Town of Blowing Rock Visitors Calendar 2017. 2) ARHS Benefits Book Cover Contest 2017. 3) 1st Place at Grandfather Mountain Photography Contest 2017. 4) Ray’s Weather Calendar Photography Contest for November 2019. 5) Town of Blowing Rock Visitors Calendar 2019. 6) Blowing Rock Visitors Guide and Members Directory 2019–2020. Meta’s Award Winning Photographs are For Sale Online at Photos by Meta and in Downtown Blowing Rock, NC at Rustic on Main Street. Meta’s “Orange Fireworks” was the Winner of the 2017 Town of Blowing Rock Visitors Calendar Photography Contest – Inside Cover! Shot with a Sony a77 II Camera and a Sony 70–200 f/2.8 Telephoto Lens. Meta’s “Orange Fireworks” is For Sale Online at Photos By Meta and in Downtown Blowing Rock, NC at Rustic on Main Street. 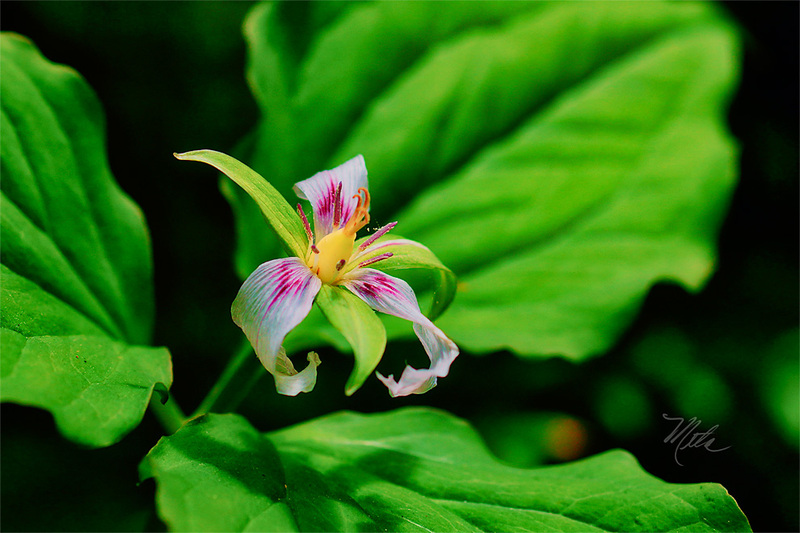 Meta’s “Painted Trillium” was the 1st Place Winner at the 2017 Grandfather Mountain Nature Photography Weekend! Shot with a Sony a77 II Camera and a Sony 100mm f/2.8 Macro Lens. Meta’s “Painted Trillium” is For Sale Online at Photos By Meta and in Downtown Blowing Rock, NC at Rustic on Main Street. Meta’s “Boone Fork Stream” was the Ray’s Weather Calendar Photography Contest Winner for November 2019! Shot with a Sony a77 II Camera and a Sony 16–50mm f/2.8 Telephoto Lens. Meta’s “Boone Fork Stream” was also the 1st Place Winner in the 2018 ARHS Benefits Book Cover Contest. 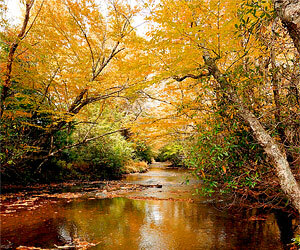 Meta’s “Boone Fork Stream” is For Sale Online at Photos By Meta and in Downtown Blowing Rock, NC at Rustic on Main Street. Meta’s “Blowing Rock Sunset” was selected for the Blowing Rock Visitors Guide and Members Directory for 2019–2020! This amazing sunset over Grandfather Mountain, was shot from The Blowing Rock, in Blowing Rock, NC, using 5 Bracketed Shots in HDR, with a Sony a77 II Camera and a Vintage Minolta Maxxum 50mm f/1.4 Prime Lens. 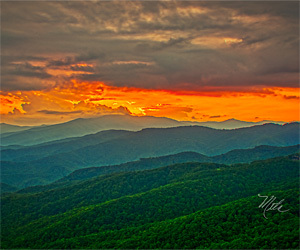 Meta’s “Blowing Rock Sunset” is For Sale Online at Photos By Meta and in Downtown Blowing Rock, NC at Rustic on Main Street.